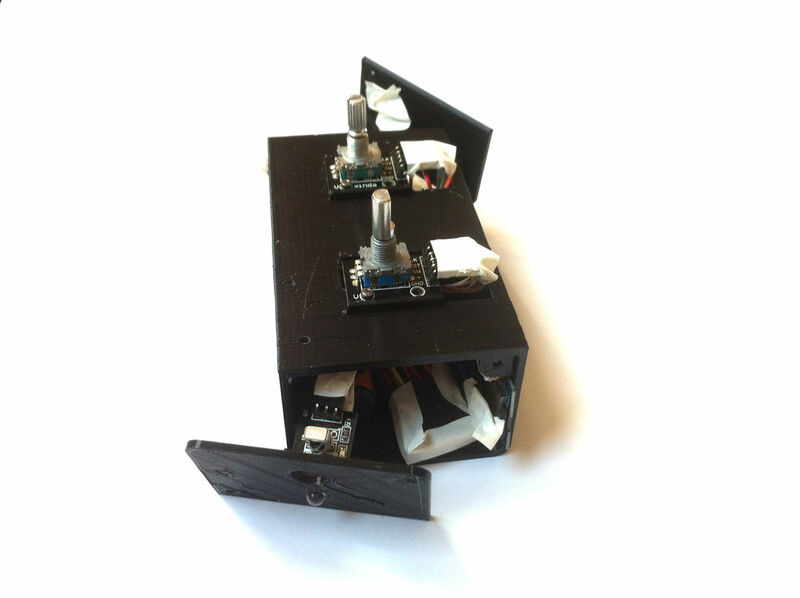 In his latest hack, “Matlek” has come up with an entirely new take on the universal remote, using a pair of rotary encoders instead of an array of buttons to output up to 400 individual signals. One 20-step encoder in his remote selects the device to be controlled, while the other picks the function, like changing the volume or channel. Pressing down on a built-in button on the action selection encoder executes a command, while if it’s held down for long enough, it can be programmed via an IR receiver. An Arduino is used to control the gadget because of its small size, and the project expands on several helpful concepts like SD card usage and IR signaling. Of course, the remote has an IR receiver to “absorb” the IR signals of the remotes you want to “clone”, and an IR LED to send them. These protocols are saved on a microSD card, therefore you can switch OFF the remote (and the Arduino board), it keeps the information concerning the signals on the microSD card. 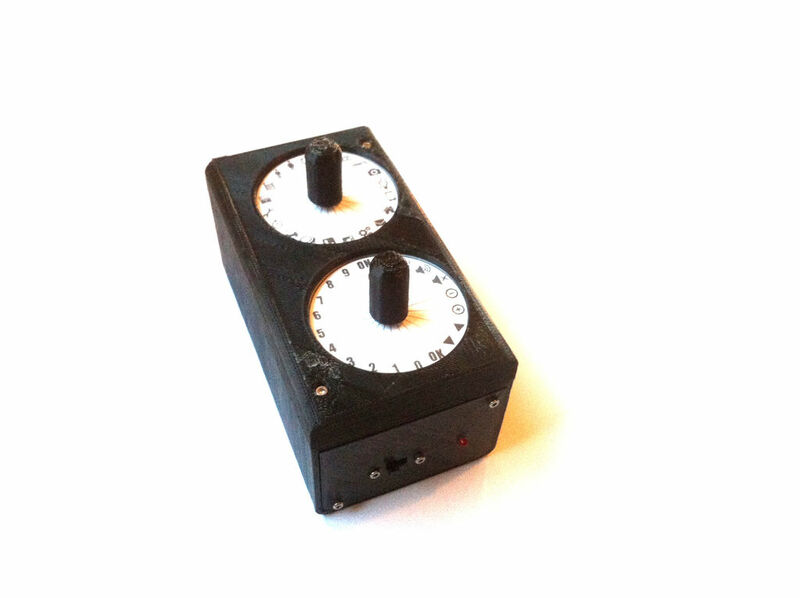 There are also 2 rotary encoders with 20 positions each, and that is how you can have 400 buttons. Each rotary encoder is also a pushbutton. There is a LED to inform whether the universal remote is receiving or sending IR signals. This device works on a Lithium Ion battery (18650 cell), so it is portable. And finally, there is a switch, so you can switch it ON and OFF. Want to create one of your own? You can find out Matlek’s entire tutorial here.